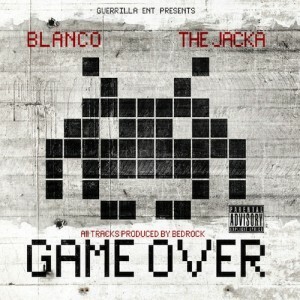 The ever prolific Bay Area rapper Blanco premieres his latest track Duck Hunt. 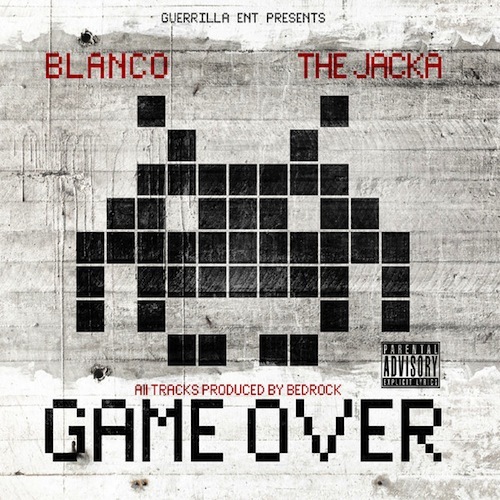 The track comes off his latest EP, Game Over, which is a collaboration album between Blanco and fellow Bay Area natives The Jacka and producer Bedrock. Duck Hunt includes guest features by Nipsey Hussle, YG and Messy Marv. Game Over is now available for sale and digital download.